FENCED PASTURE WITH HWY. 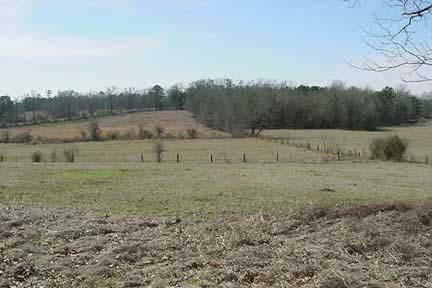 6 FRONTAGE Robeline Area Fenced pasture with Hwy. 6 frontage near downtown Robeline.